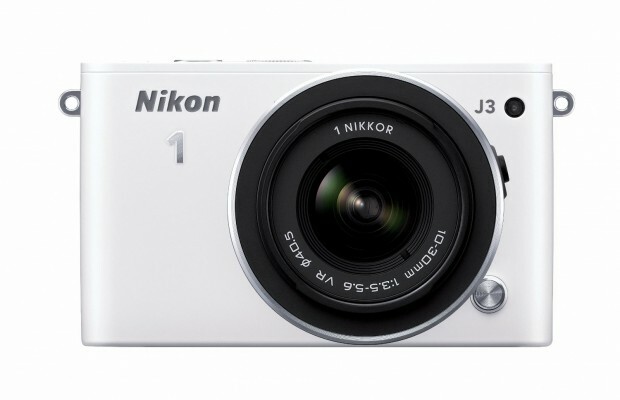 BuyDig has a great deal on Nikon 1 J3 digital camera with 10-100mm lens for $349.00. Apply coupon code: BDG50 $349 – $50 = $299 + Free Shipping. It is factory refurbished. 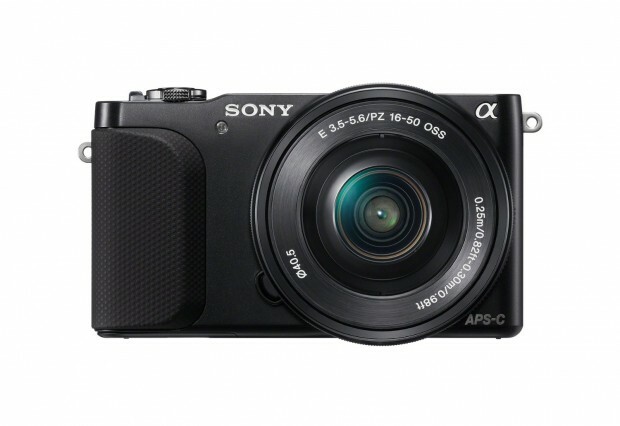 BJS has a great deal on Sony NEX-3N 16.1MP Interchangeable Lens Camera Bundle for only $229.99. 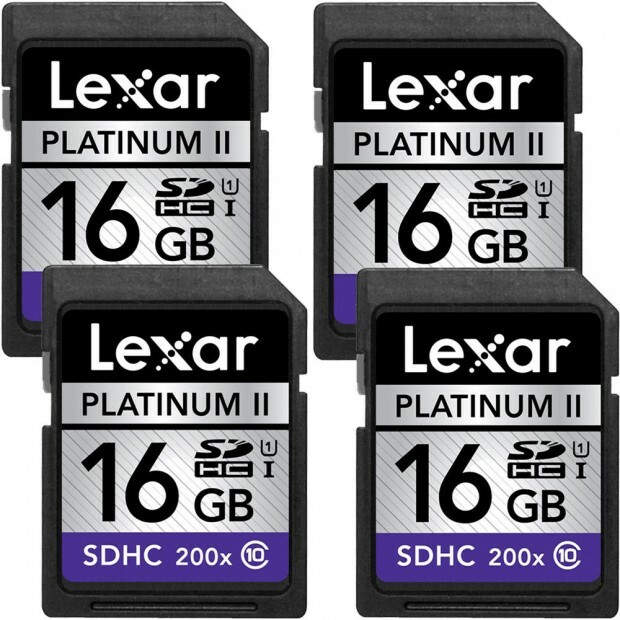 Buydig (99.5% Positive feedback) has a great deal on Lexar 4-Pack 16GB Platinum II Class10 (200x) SDHC UHS-I Memory Card for only $19.99! 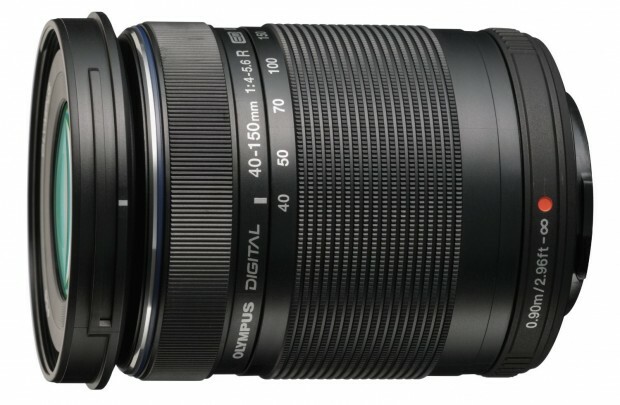 The price of Olympus M. Zuiko Digital ED 40-150mm f/4-5.6 R Zoom Lens drops a lot ($100 off ) to only $99.00. Amazon US has a great deal on Olympus M.ZUIKO DIGITAL ED 75mm F1.8 Lens for only $699.00 ($200 off). 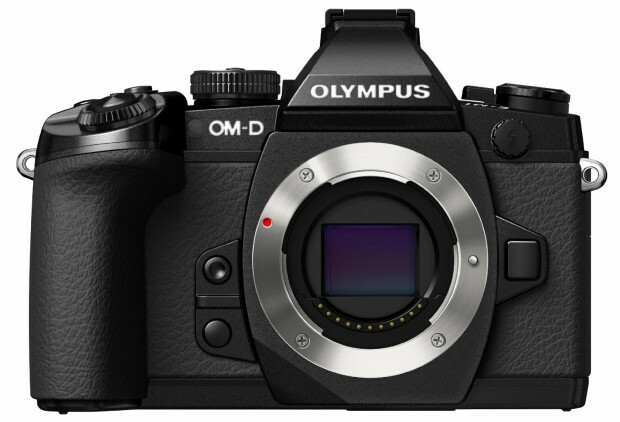 Olympus US has just lowered the prices of the OM-D E-M1 ($300 off) and the new released E-M5 mark II camera($200 off). 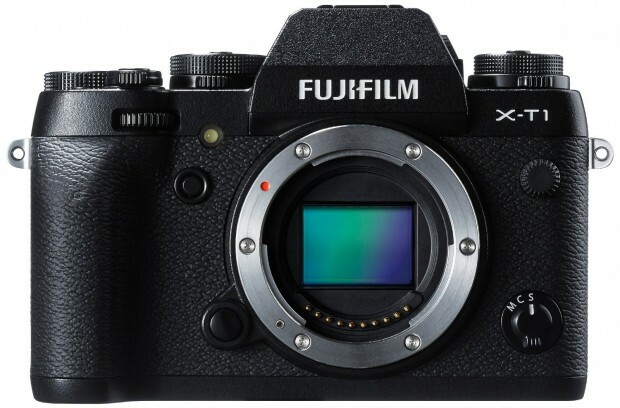 BuyDig has a great deal on Fujifilm X100T HD 16.3MP 1080p Black Compact Digital Camera (OPEN BOX) for only $988.00. 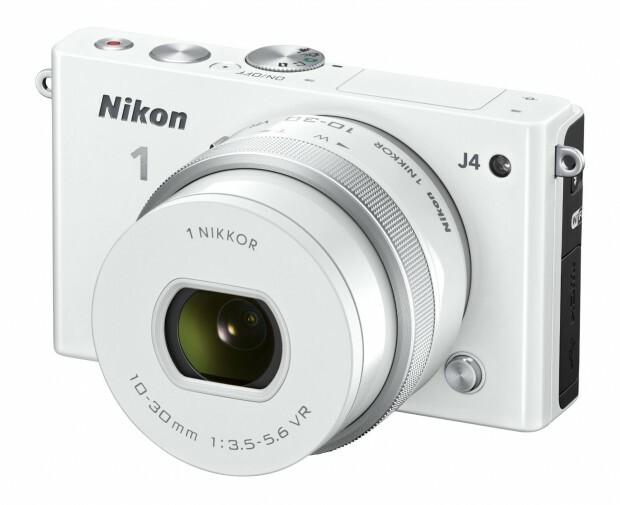 BuyDig has a great deal on Nikon 1 J4 Mirrorless 18.4MP camera w/ 10-30mm Lens (Refurbished) for only $199. 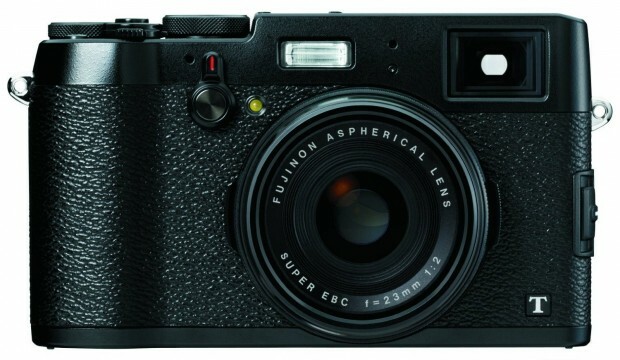 Hot Deal – Olympus OM-D E-M1 for $999 ! Olympus authorized dealer CameraLand via eBay has a great deal on Olympus OM-D E-M1 mirrorless camera.